Super Junior entered Billboard Latin Chart for the first time as a Korean singer. The title song 'Lo Siento (Feat.Leslie Grace)' of the regular song 'REPLAY' released on the 12th was raised to 13th place for Billboard's Latin Digital Song Sales chart for the first time as a K-POP. And this song was second place in the World Digital Song Sales chart. This is evidence that Super Junior is getting hot attention of the world's music fans. 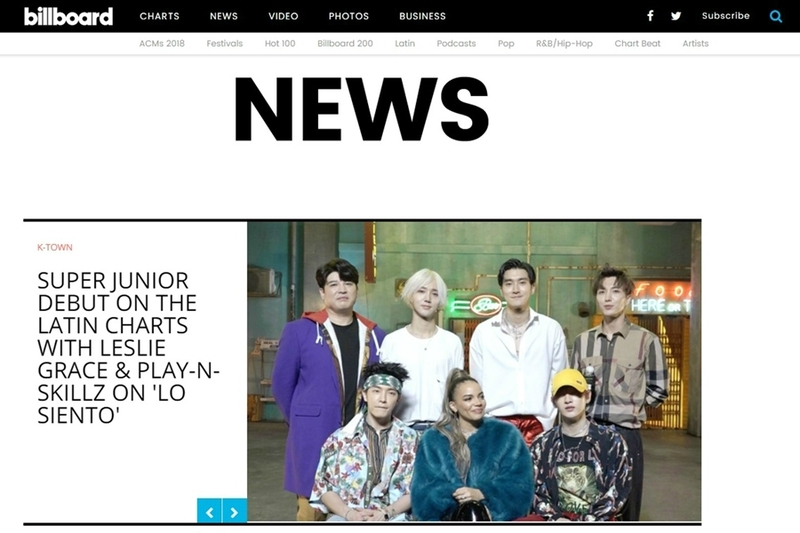 BillBoard introduced "Super Junior is already one of the most pioneering groups in Korea, but they now set new guidelines on the billboard chart. They have pioneered a new field in the Korean music world”. And Billboard added about Super Junior's new song'Lo Siento (Feat. 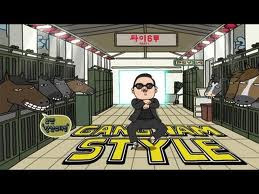 Leslie Grace)' “It's a single with Spanish, Korean and English. And it was recognized at the same time in latin chart and world chart. If the song reflects the preferences of Korean music fans and Latin music fans and get a good result on the chart, the possibility of collaboration between Korea and Latin will further increase in the future". The regular eighth album 'REPLAY' was second in the Billboard's World Albums chart this week. This makes us realize the unchanging popularity of Super Junior. The music video 'Lo Siento (Feat.Leslie Grace)' of the title song also broke through 10 million views on YouTube inquiries at a fast speed. Super Junior recently performed 'SUPER JUNIOR WORLD TOUR SUPER SHOW 7'. They finished the performance successfully at Buenos Aires in Argentina on April 20, Lima in Peru on 22 and Santiago in Chile on 24th. Super Junior will decorate the finale of Central and South America 'Super Show 7' at Mexico City Mexico on the 27th. SM Entertainment plans to expand the variety of Latin American businesses starting with the World Tour of Super Junior.